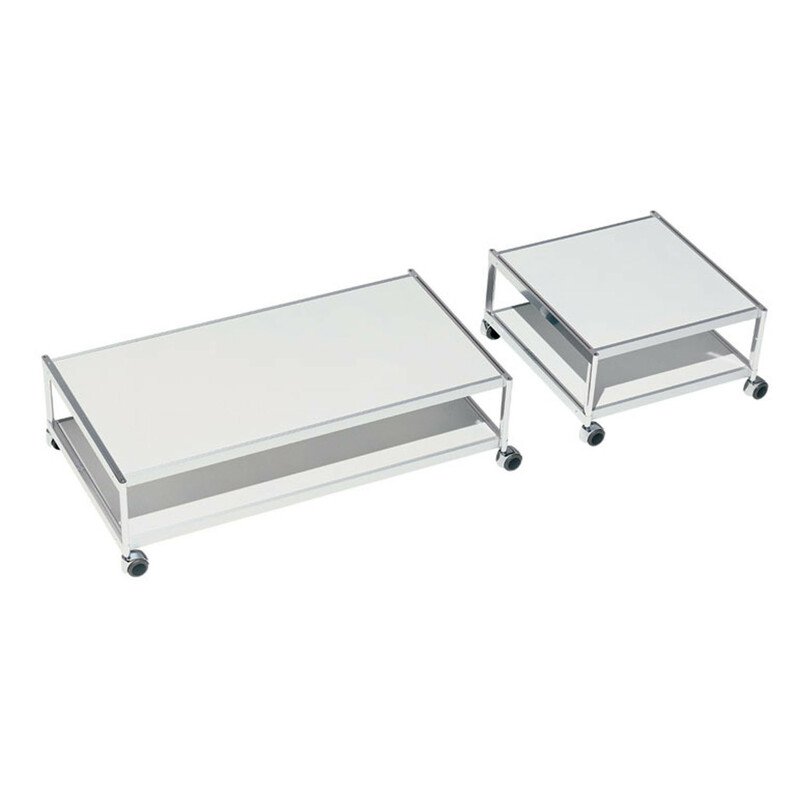 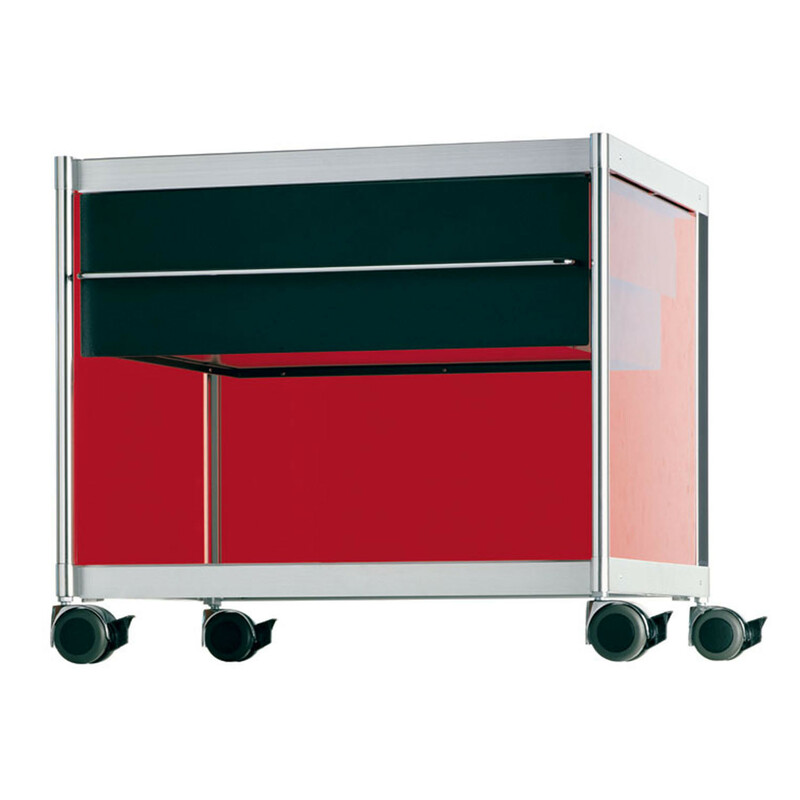 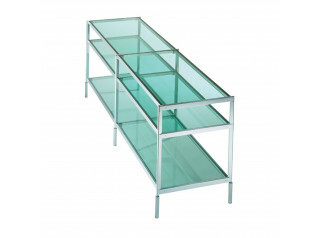 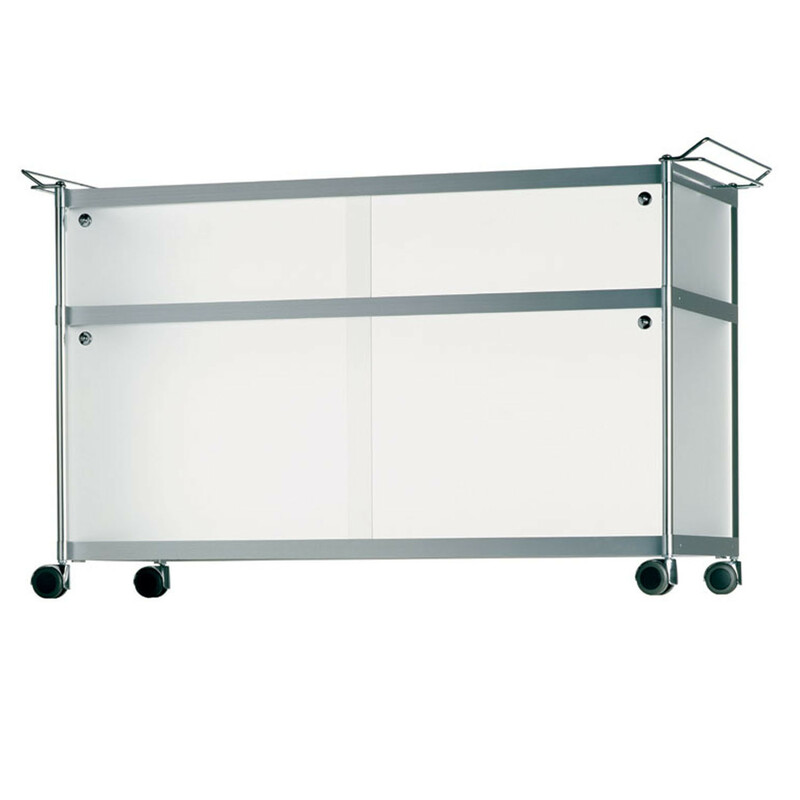 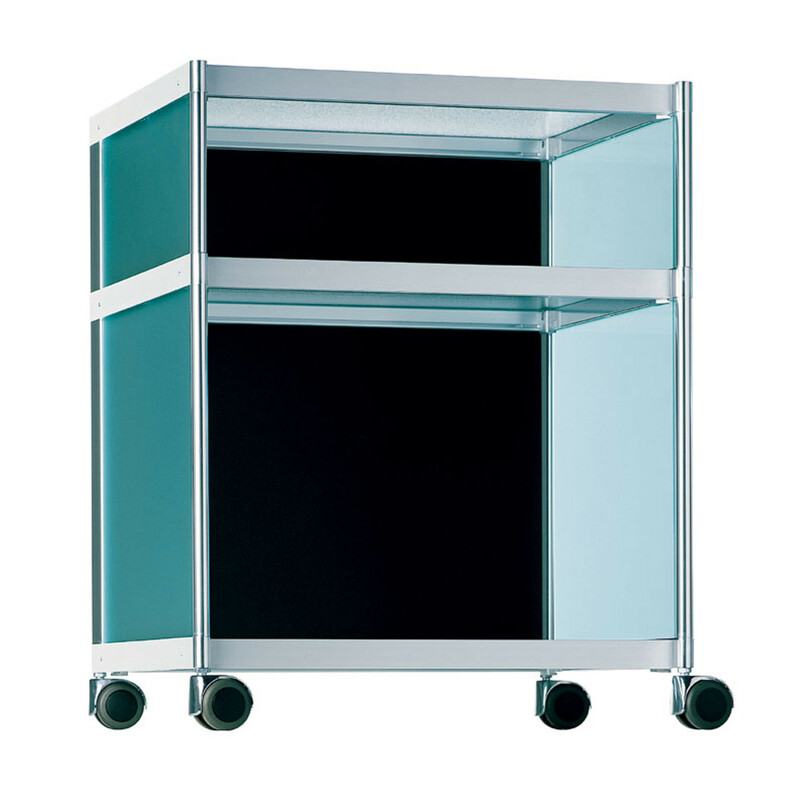 SEC Trolley is a mobile pedestal with structure in extruded aluminium profiles, shelf and drawers in metal, lateral and front panels in methacrylate. 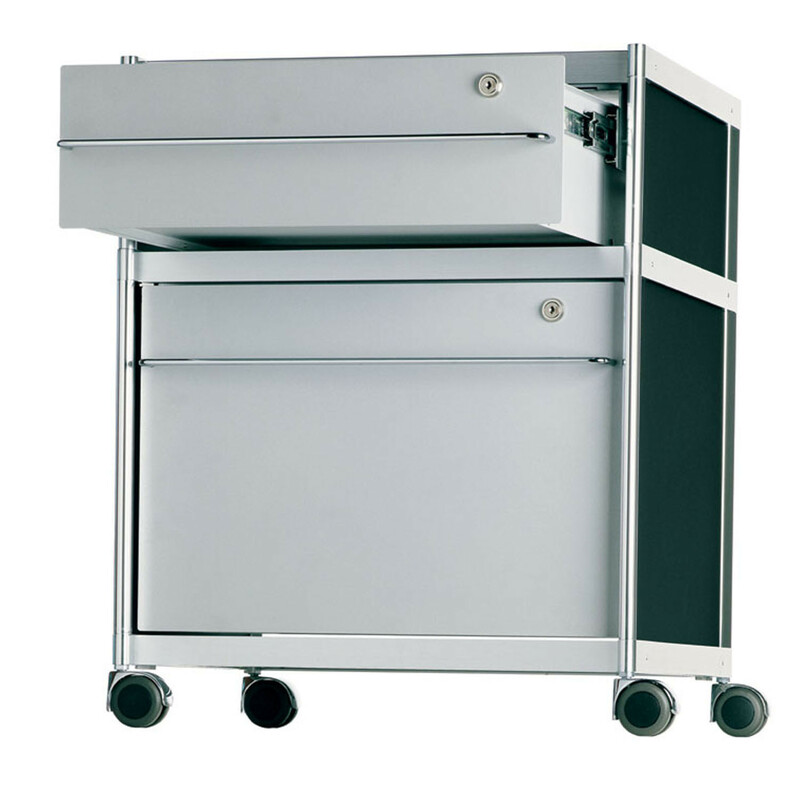 SEC Office Cart is available with grey plastic castors and handles in chromed steel wire. 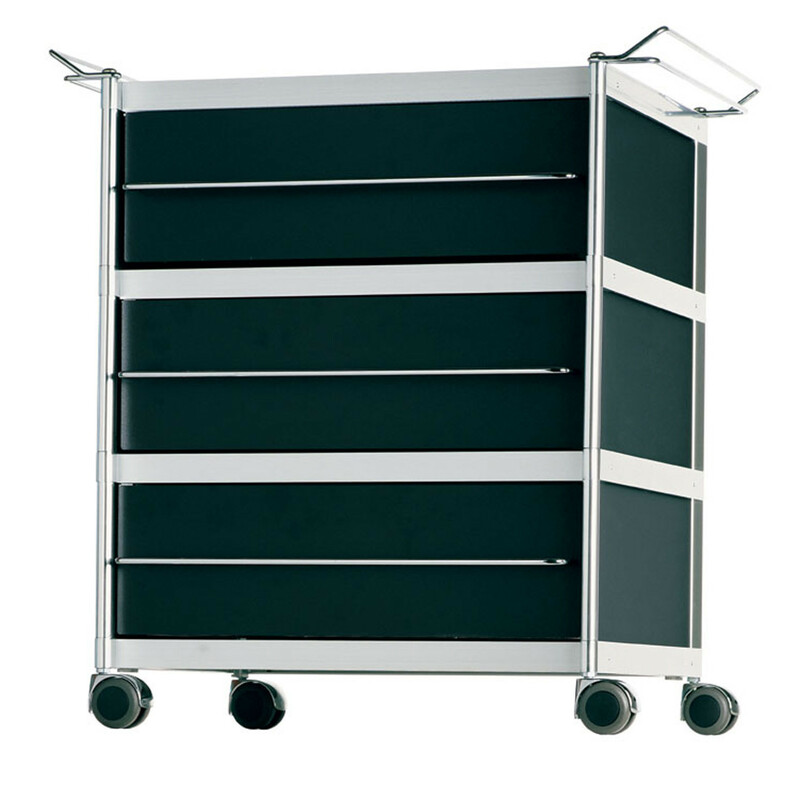 Part of the SEC Modular Office Storage, the SEC Trolley can be specified in various configurations in order to fulfil your requirements. 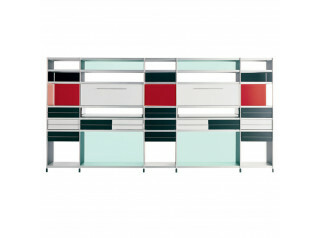 Various colours and dimensions available. 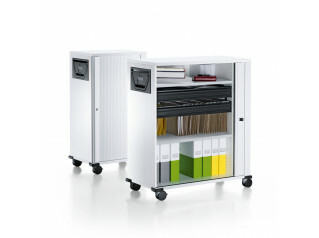 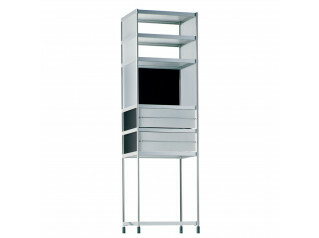 SEC Modular Storage System also comprises: SEC Bookshelf, SEC Tower and the SEC Sideboard. 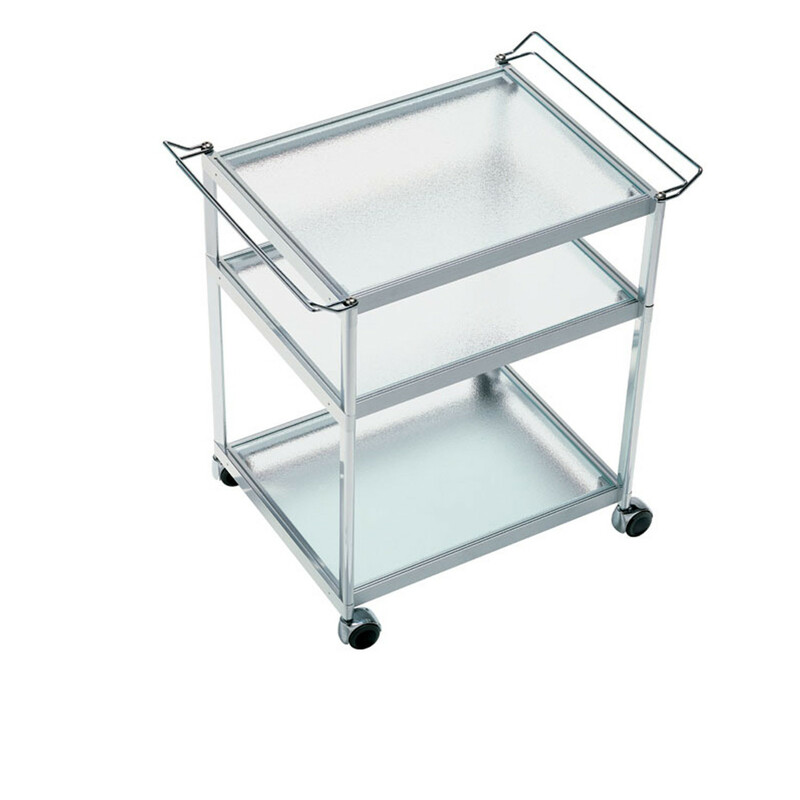 You are requesting a price for the "SEC Trolley"
To create a new project and add "SEC Trolley" to it please click the button below. 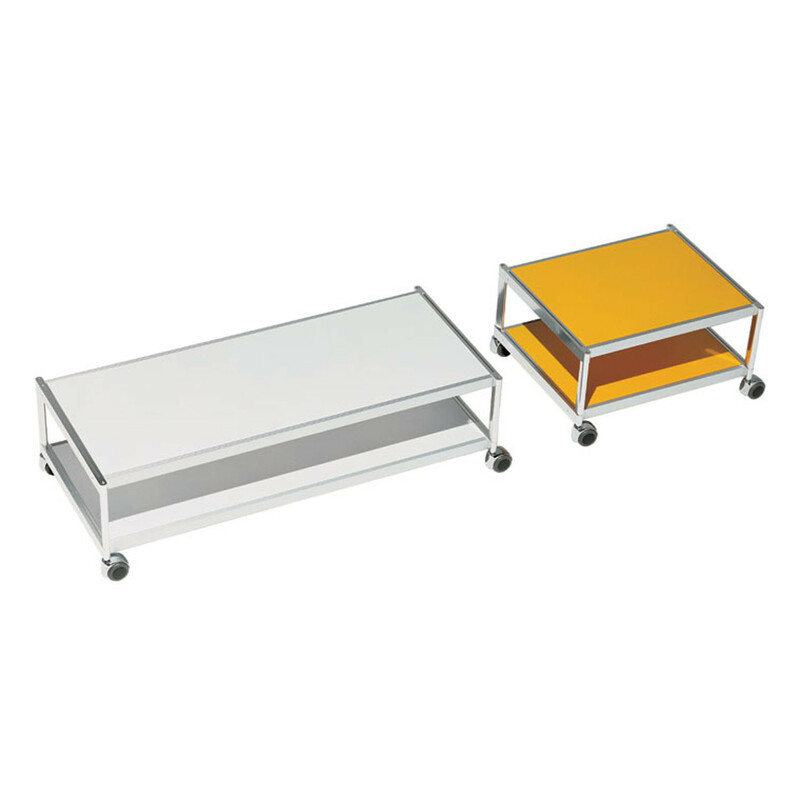 To add "SEC Trolley" to an existing project please select below.